Friends, exactly two years ago #Yelawolf released his album “Love Story”! 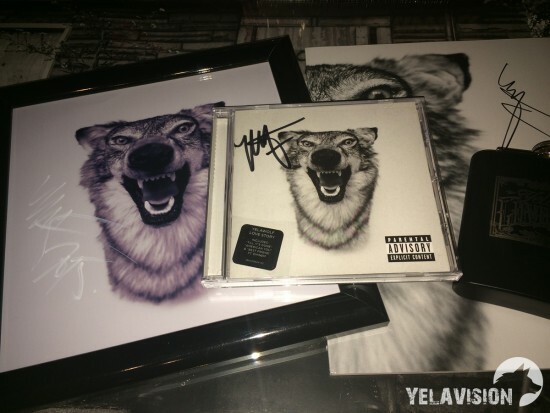 The #YelaVision project together with Eminem.Pro are glad to announce Yelawolf’s photo with autograph give away. Michael signed personally this photograph for us in the dressing room before his concert in Moscow. 1. Be a subscriber of the #Yelavision group in VK. 2. Leave a comment to this post with the give away (e.g. : “I participate” or “I want Michael’s autograph”). That’s all! There is nothing easier than that! May 21st we will give away one picture that Michael personally signed during our interview with him in his dressing room at Yotaspace club in 2015th. Watch the video below.